Ronnie Cassels, age 77, passed away February 10, 2019 at Chester Regional Medical Center. He was the widower of Ann Foster Cassels and the son of the late Samuel Reuben Cassels and Evelyn Gladden Cassels. Mr. Cassels is survived by his daughters, Ruthayn Burnette (Jeff) and Susan Treveiler (Jack); three grand-children, Carria, Emma and Mac Treveiler all of Chester; his brother in law, Carl Bateman of Wilmington, NC; and his dog, Bear. He was preceded in death by two sisters, Norma Jean Lewis and Carol Bateman; two brothers, Harold and Wallace Cassels. 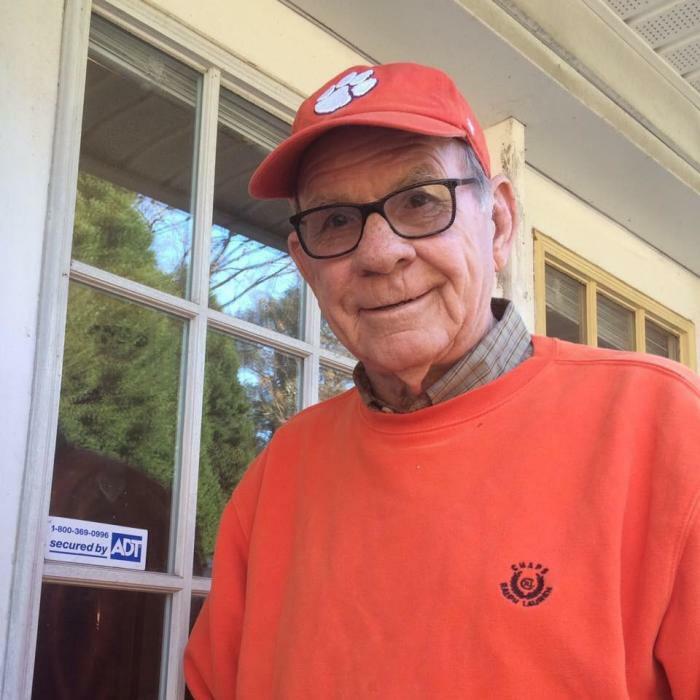 Mr. Cassels was retired from the S.C. Department of Revenue; attended Clemson University and graduated from Winthrop University; he was a die-hard Clemson Tiger fan and the site coordinator for Volunteer Income Tax Assistance program of Christ Central Ministries. He formerly served as the Chester County coordinator for Operation Christmas Child. The funeral for Mr. Cassels will be 11a.m. Tuesday at Chester First Baptist Church. Reverend Clay Waldrip will speak. The family will receive friends in the church foyer at the conclusion of the funeral service. The burial will be private in Wilkesburg Baptist Church Cemetery. In lieu of flowers the family suggests memorials be made to Christ Central Ministries or the American Cancer Society.